Make this "pastor with a punchline" part of your Christmas celebration this year! 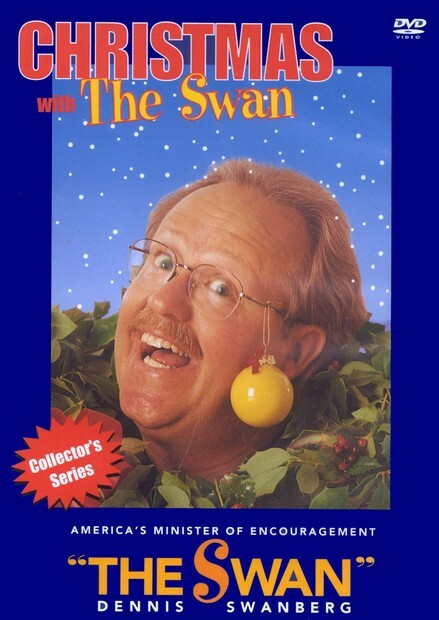 Offering "Mashed Taters," "Wanda's Beauty Shop," "Baptismal Bubbles," and other side-splitting stories from his central Texas childhood, accomplished raconteur Swan will put you and your family in the holiday spirit---and encourage you in your faith. Fun for all ages! Approx. 50 minutes.